REDUCED OVER $50k! WOW! 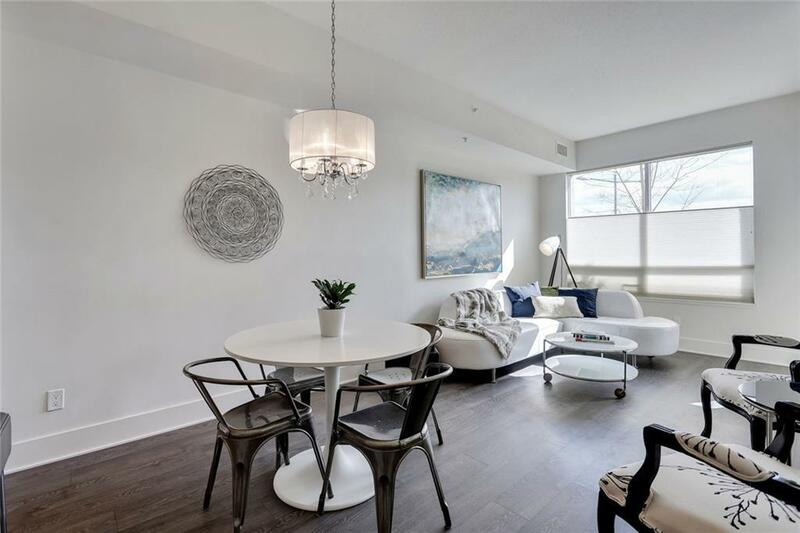 This 2 bed, 2 bath 829 SF second floor unit features one of the largest balconies in the complex, complete with direct street access perfect for pet owners or for a quick exit to Calgary's urban landscape! 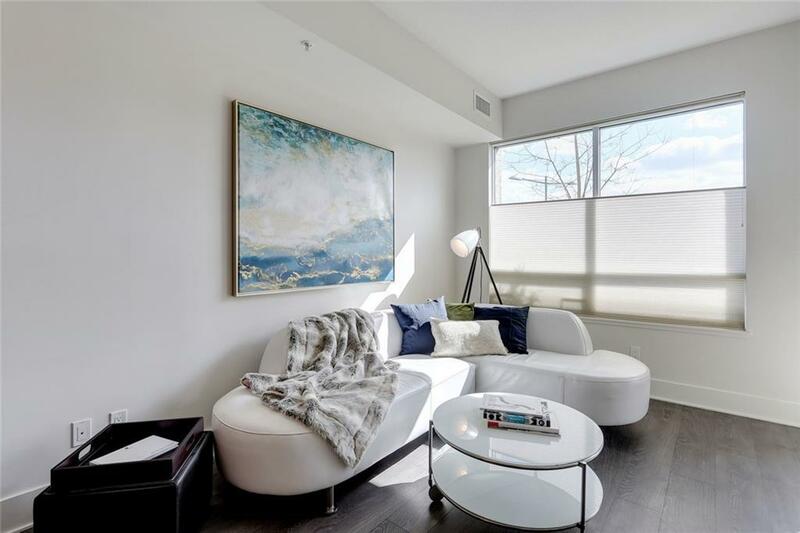 This unit boasts central AC, quiet concrete construction & amazing building amenities that will be sure to impress: outdoor garden plot areas & green space, gas BBQ & dining areas for outdoor entertaining, putting green, yoga studio, 2 fitness rooms, dog wash station, guest suite, bike storage + hub, owner's lounge with theatre room & underground visitor parking! 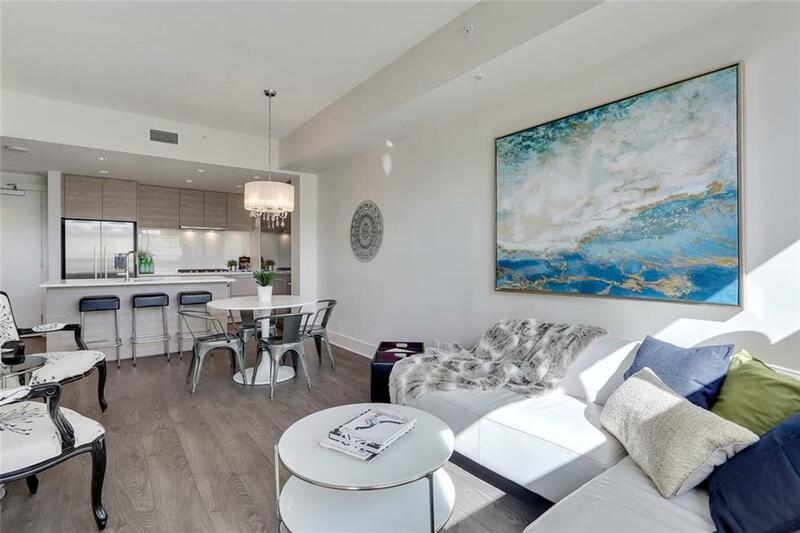 You will find upscale finishes throughout that will not disappoint: modern cabinetry, quartz counters, SS appliances, gorgeous wood laminate flooring in kitchen & living room, new carpet in the bedrooms, NEST thermostat, convenient in-suite laundry, over 320 SF balcony with a sunny south exposure! 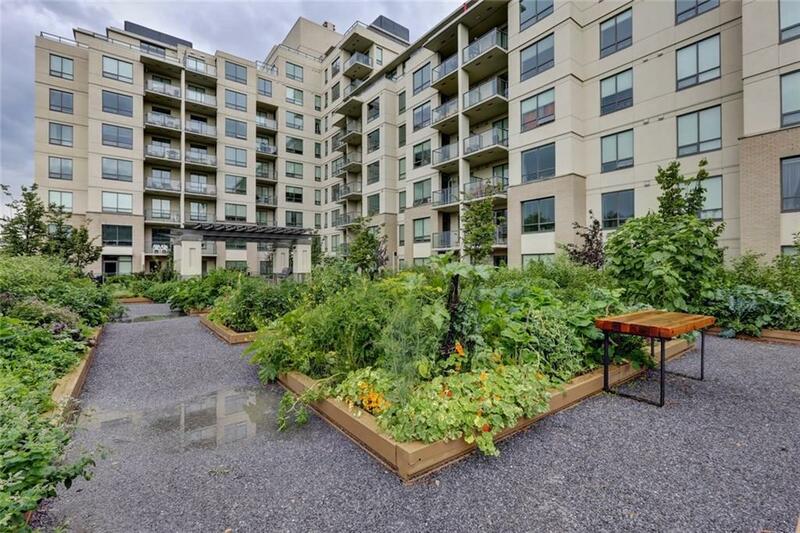 Just steps from the C-Train station, minutes to downtown & across the street from parks/pathways.